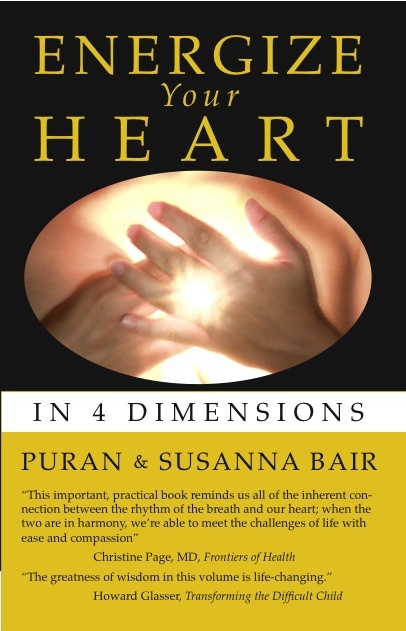 This book describes an updated vision of the human energy system, centered on the heart. 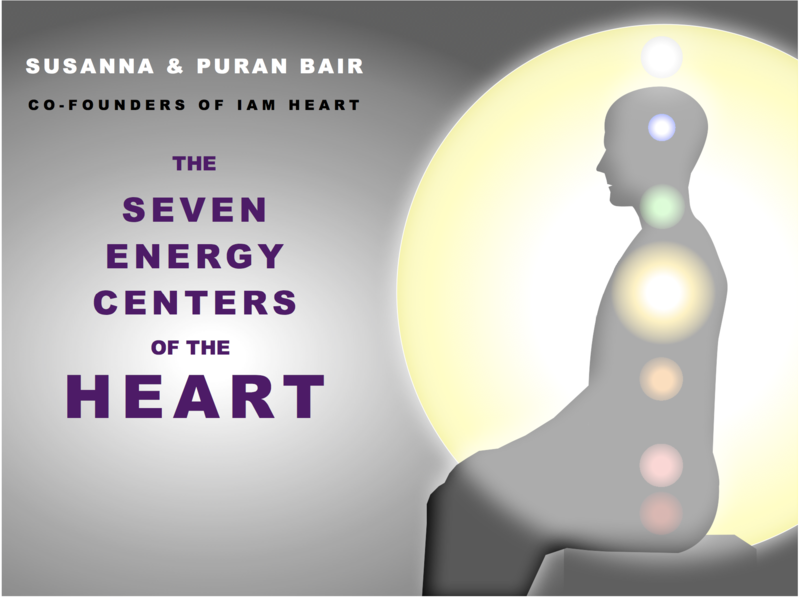 The heart chakra, or energy center, is the energetic sun that illuminates six sub-centers. 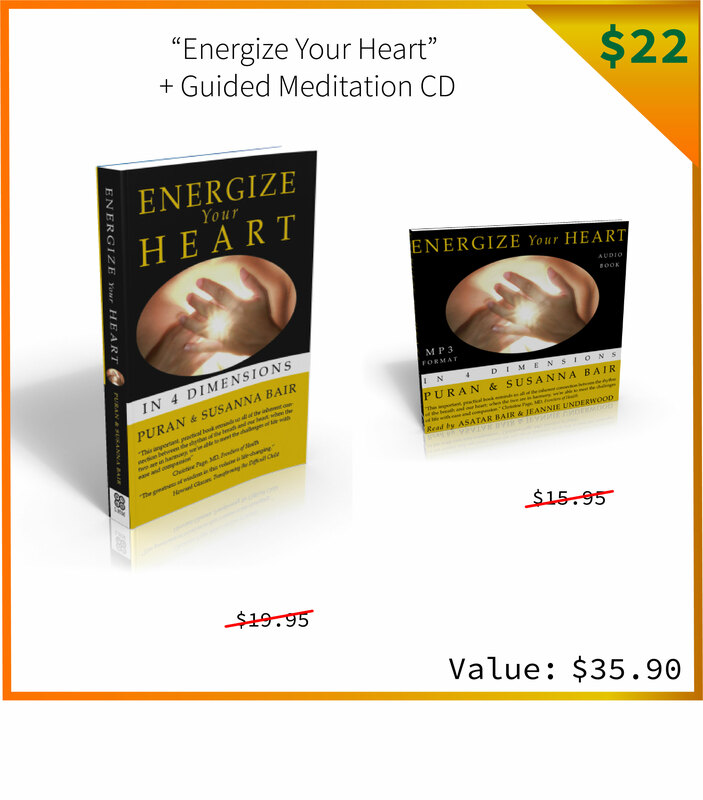 This vision reveals the pairing of complementary energy centers and the use of vocalized sound to stimulate the centers. 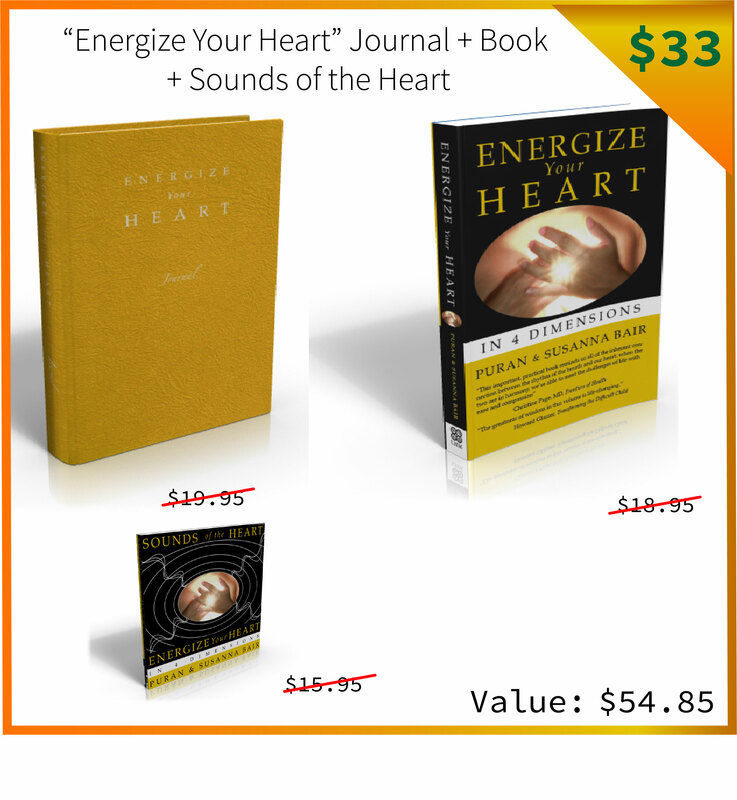 The practical use and powers and distortions of each center are described. 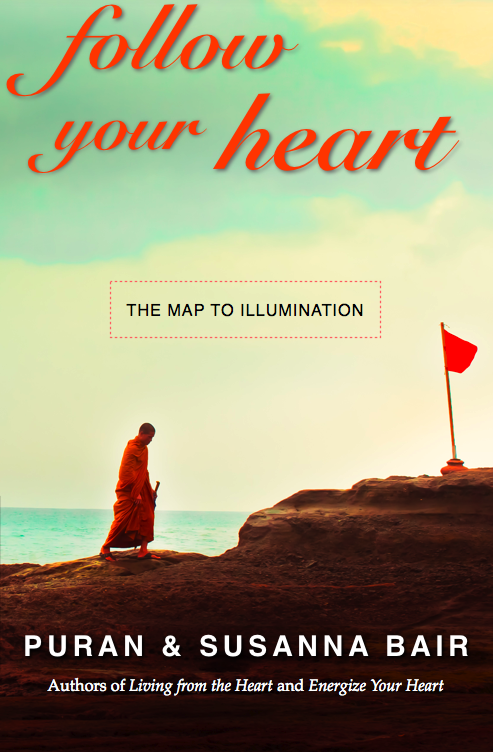 Follow Your Heart is a masterpiece: a systematic map of how spiritual transformation occurs in life, with specific stories and examples about the steps of heart development that each one of us goes through on our journey through life. 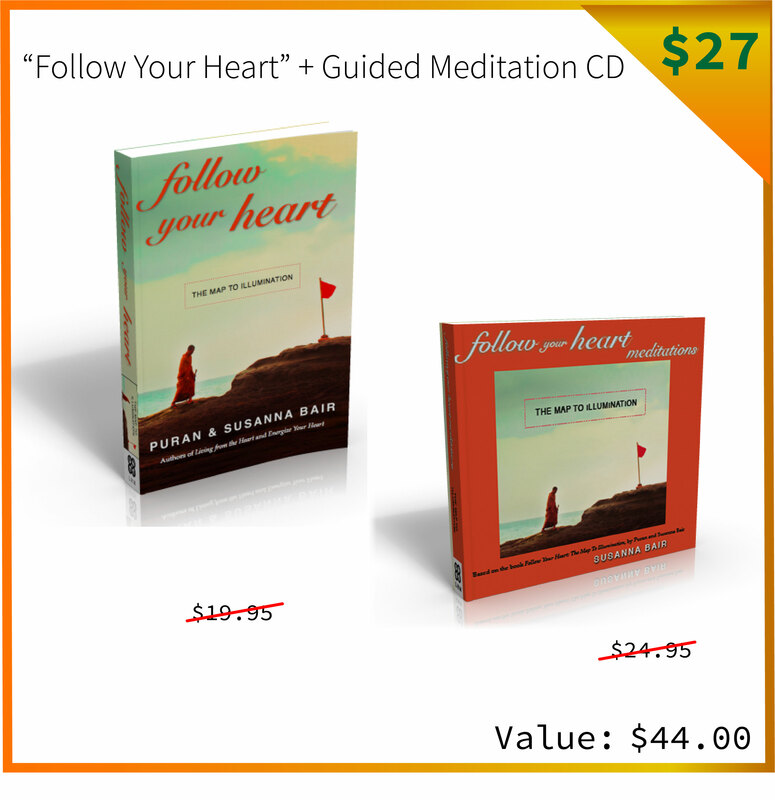 Follow Your Heart is an invaluable resource for all seekers, no matter what path you choose. 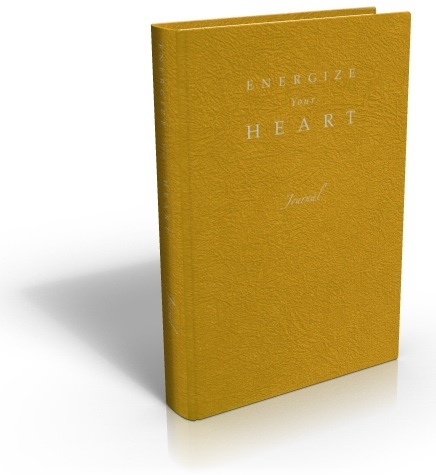 The Energize Your Heart Journal contains inspirational passages from Energize Your Heart in Four Dimensions, passages of such exquisite beauty that you cannot help but recognize your own inner greatness and see the greatness in the hearts of all those around you. 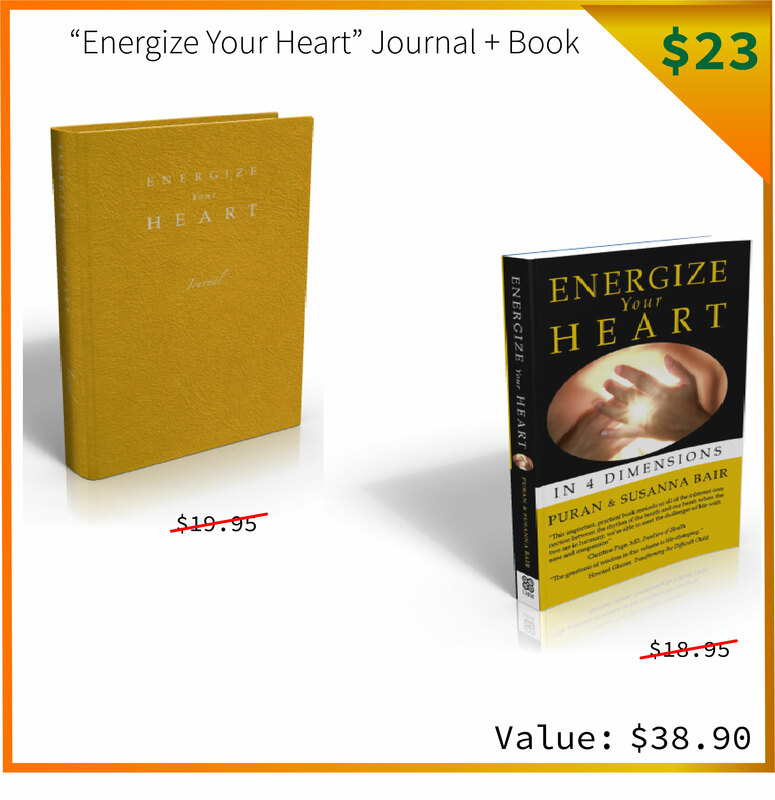 You'll be reminded of the truth of your own being, and the majesty and splendor of the Heart of All. 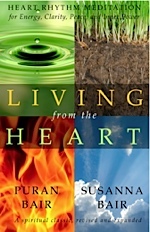 Passages selected by Asatar Bair.